Welcome to The Really Crafty Link Party #68! Hello and welcome! 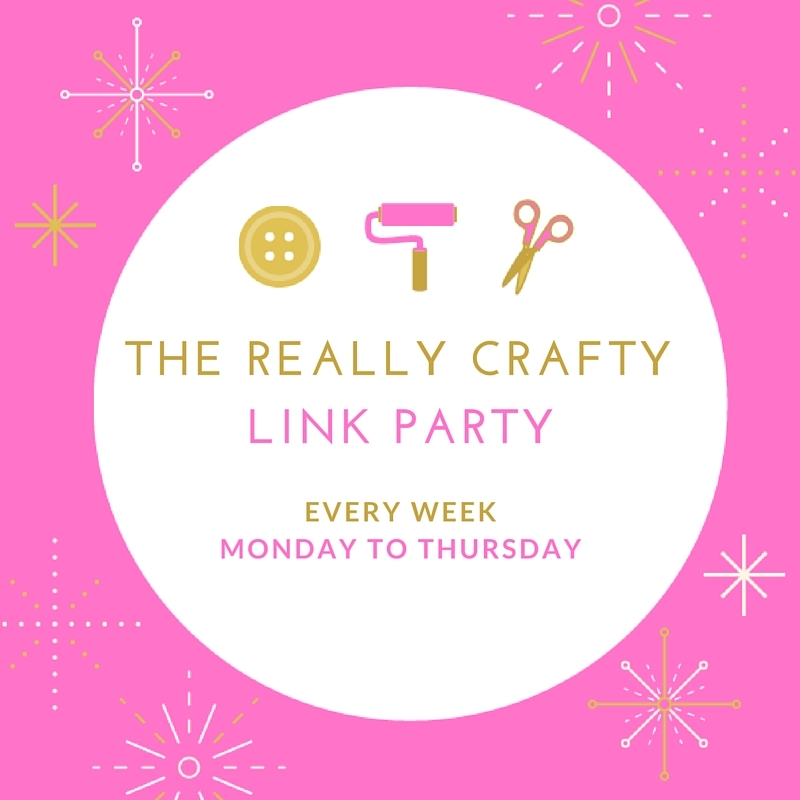 I hope you've enjoyed a wonderful weekend and welcome to the second link party of May. 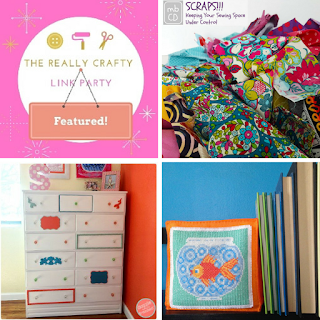 Link up what you've been working on lately and browse around for what everyone else is sharing. As usual, the linkup will be open until next Thursday and I will be posting the features on Friday, May 12th. Thank you for featuring my Ethan Allen Dresser Knock Off. Much appreciated! Thank you for joining, it's always great to see your posts! Happy Mother's Day to you too, and I'm glad you could join the party again this week!